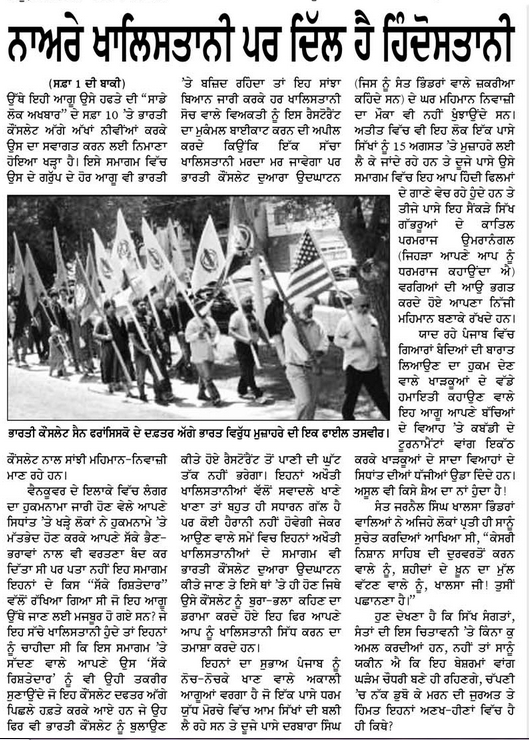 Proofs the Khalistan movement overseas stands hijacked by Govt of India touts. Evidence - Captain Amrinder Singh Congress leader says he is deadly opposed to Khalistan movement. 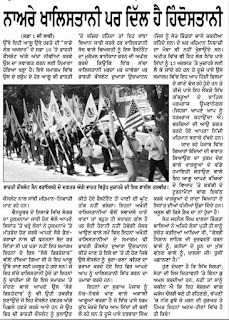 A New Yorker pseudo-Khalistani or tout honouring Ravneet Singh Bitto (Congress) grand son of killer CM Beant Singh. 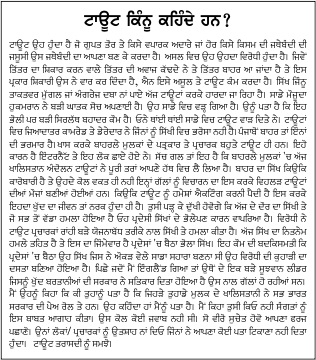 Links on basics of Khalistan which touts do not tell. And here is a proof how Indian secret services are active and buying Sikhs. 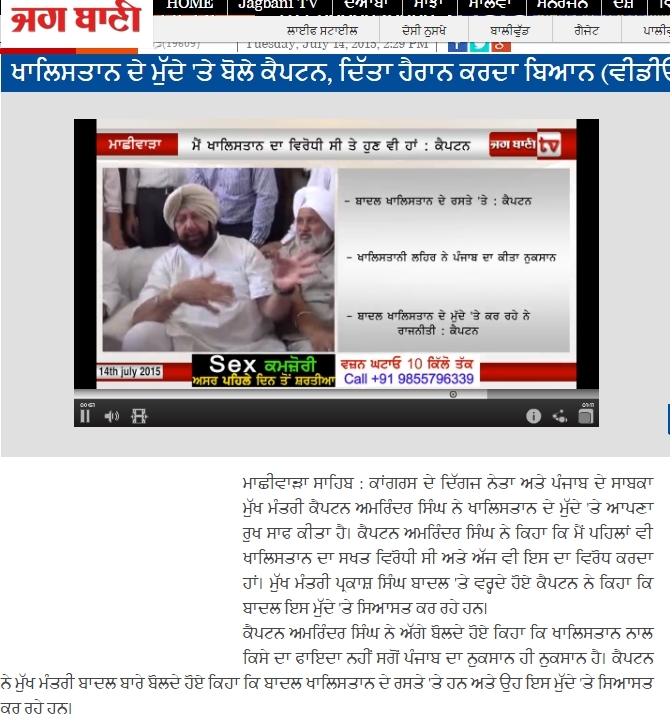 Khalsa Force Ji, Have You Confirmed This News Before Posting tHis On Social media? 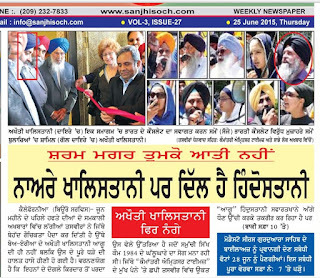 This Was A Fake News Posted By A Punjabi Newspaper "sanjhiSoch"tun By Indian Govt.. 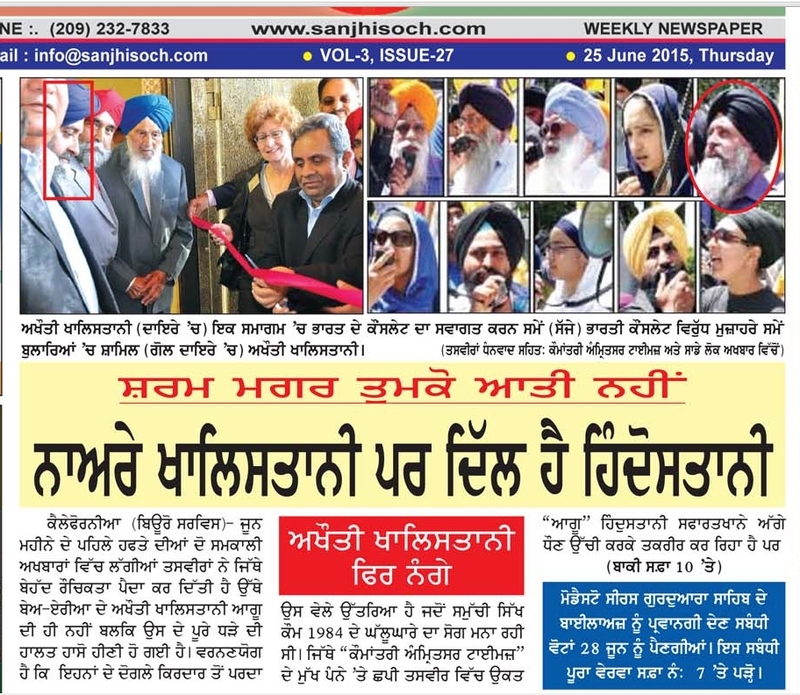 Call Anyone In California And Ask About Boota Bassi Who Runs This Newspaper. Actually what happened is Bombay garden opened a new restaurant in bay area where mr jandi was invited along with many other sikhs and they invited consulate as well. 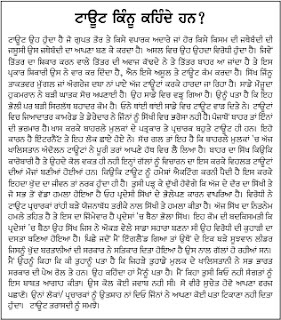 We don't know Mr. Jandi but the simple thing is a Khalistani would not be invited neither he will go where Indian officer is a chief guest. 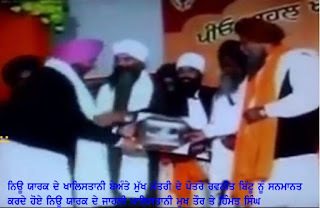 Look here Captain Amrinder Singh admits that he is deadly opposed to the Khalistan movement. Here the same Captain who is deadly opposed to Khalistan movement is honoured in a Canadian Gurdwara called Dixie Rd. Gurdwara. 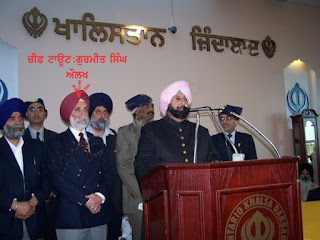 In the following photo you will also see Gurmit Singh Aulakh who is supposed to be chief of Khalistan movement in Canada.